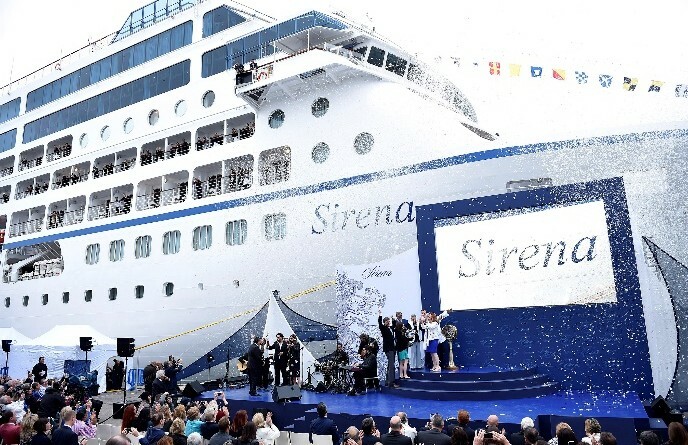 Barcelona – 28th April 2016 – Yesterday, 27th April 2016, Oceania Cruises officially welcomed its newest ship, Sirena, into the fleet with a majestic christening ceremony at the Port of Barcelona. After the ship’s godmother, Claudine Pépin, delivered the traditional blessing, a bottle of Moët & Chandon’s finest champagne kissed the ship’s hull and a flurry of confetti filled the sky in celebration of Sirena’sinaugural voyage. 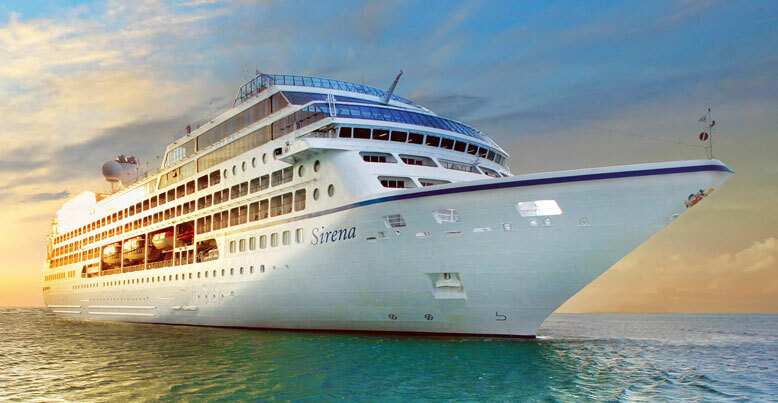 The 684-passenger Sirena follows the award-winning design blueprint of its sister ships Regatta, Insignia and Nautica, with amenities such as four gourmet restaurants, six elegant lounges and bars, the renowned Canyon Ranch SpaClub, and 342 lavish suites and luxurious staterooms. 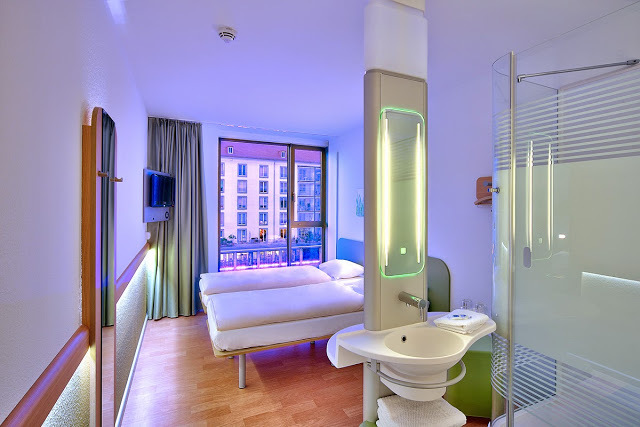 Before entering service, the ship underwent a 35-day, nearly US$50 million refurbishment that renovated all public spaces and accommodation to Oceania Cruises’ standard of elegance, and added several new amenities for guests to enjoy. The ship debuts with two new speciality restaurants, providing guests with new culinary indulgences to explore. Tuscan Steak, a completely new restaurant concept, is inspired by both Oceania Cruises’ traditional steak house, Polo Grill, and the line’s authentic Italian restaurant, Toscana. Red Ginger, the beloved contemporary Asian-inspired restaurant currently available on Marina and Riviera, will offer culinary delights such as Miso Glazed Sea Bass and Lobster Pad Thai. In addition to the new dining options, Sirena’s most palatial and prestigious accommodation — the Owner’s and Vista Suites — will debut with an elegant new design that features a crisp and modern motif. Sirena is also the first ship in the Oceania Cruises’ fleet to showcase the enhanced entertainment offerings being developed for the line. Guests will be treated to a full range of world-class musical, theatrical and comedic productions in the Sirena Lounge.